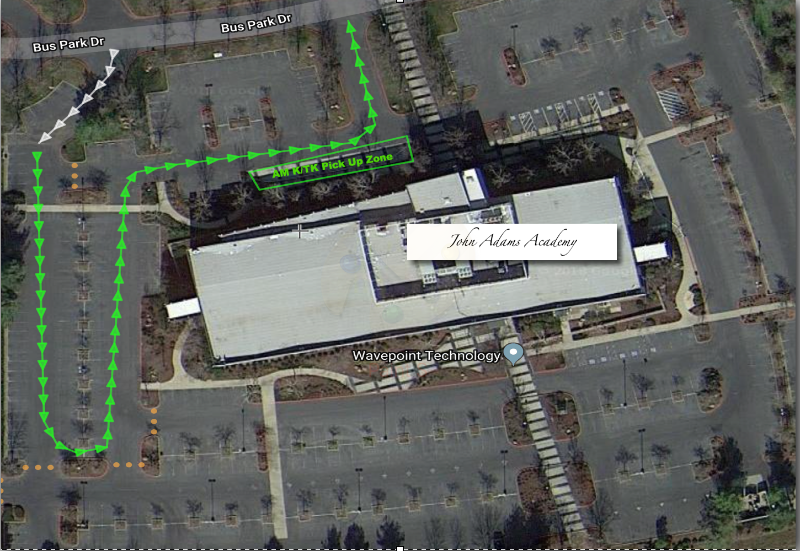 When on campus, please abide by the established traffic flow patterns when dropping off or picking up scholars at John Adams Academy. For the safety of all scholars and pets, please leave pets at home during drop-off and pick-up. Never leave children unattended inside your vehicle for any reason or any duration of time. Please help us keep all of our children safe by paying close attention to drop-off/pick-up guidelines to ensure the safety of each member of our community. 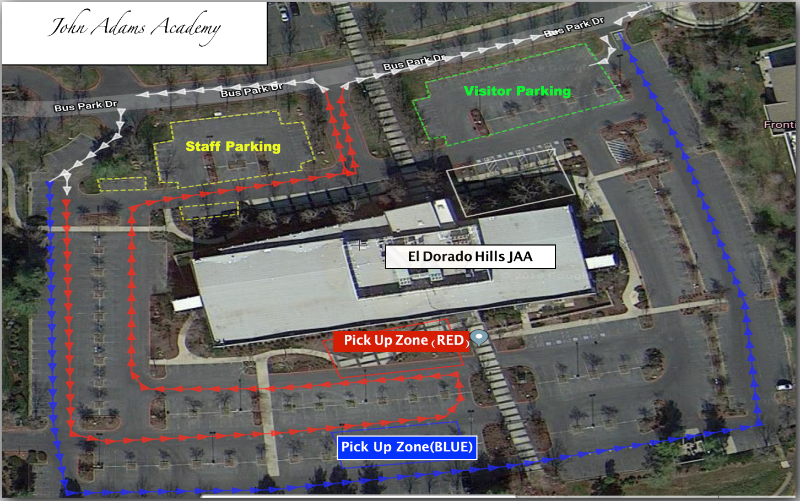 When on campus, please abide by the established traffic flow patterns when dropping off or picking up scholars at John Adams Academy.